Description: Faith is an easy word to say but more challenging to walk out. Nehemiah came before his king and was asked what was troubling him. 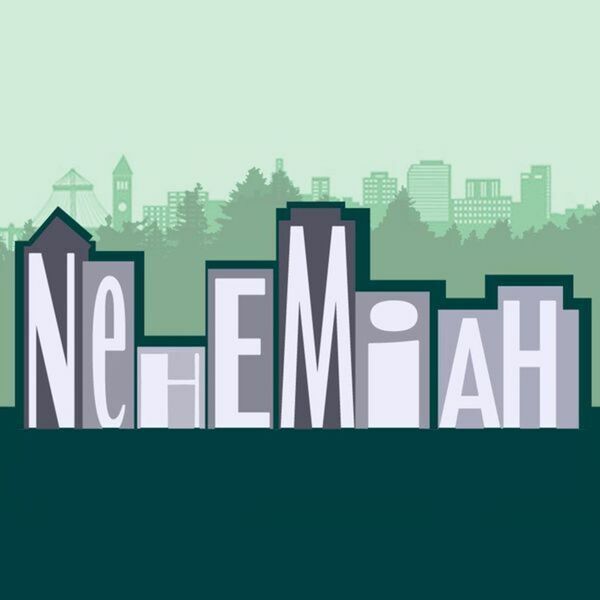 Nehemiah took a risk and shared his heart. See how this story of faith challenges us today and relates to the vision God is calling us to. Faith is an easy word to say but more challenging to walk out. Nehemiah came before his king and was asked what was troubling him. Nehemiah took a risk and shared his heart. See how this story of faith challenges us today and relates to the vision God is calling us to.